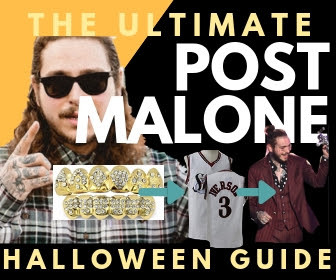 Want to really creep people out this Halloween? 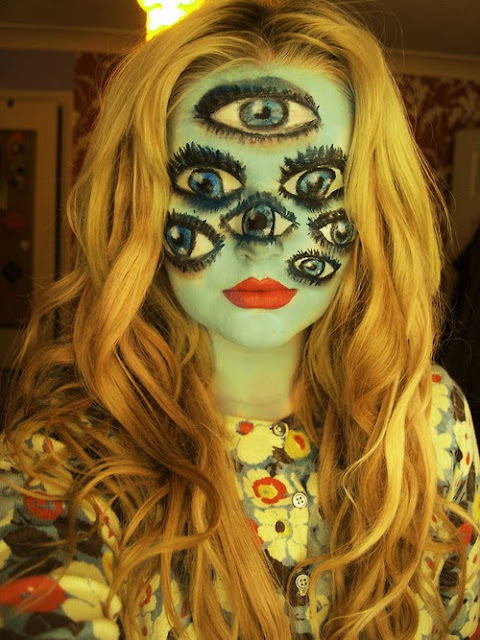 With this cool eye makeup, you'll see everything! Even those who aren't gifted artists should be able to pull this one off. 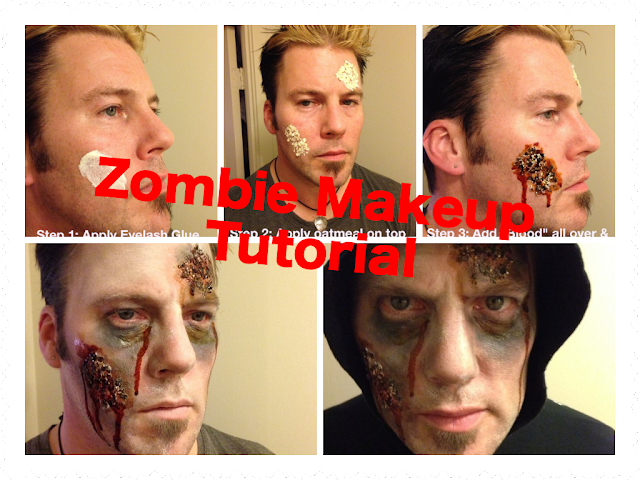 Here's the tutorial on how to get this Halloween Eyes All Around Makeup. 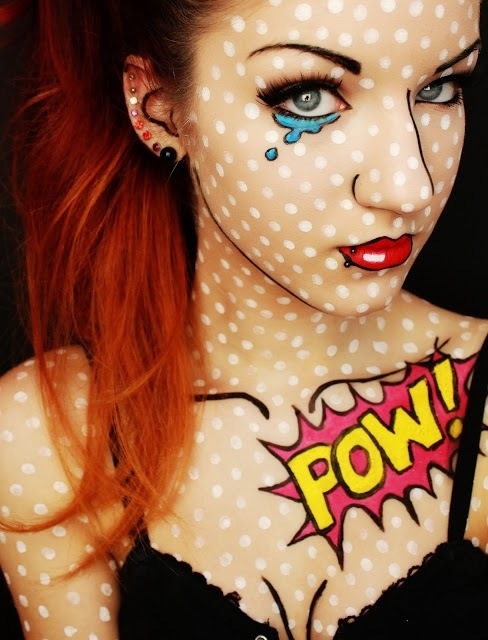 - Apply the base color all over, leaving blank spots for where you will draw in your eyes. In this picture, she used a light blue. This can be achieved in several different ways. If you don't have the color you want, buy the white Halloween face paint that comes in the tube (sold pretty much everywhere this time of year). Pour it in a bowl, and try mixing in some crushed up eye shadow in the desired shade to create your own color. - Create the eyes. As we mentioned above, practice this in advance. The girl in the photo has even drawn eyes over her OWN eyes, by closing her eyes and drawing over her lids/eye area.